Sports Ministry is offered through the Division of Health and Human Performance in the College of Humanities and Social Sciences. What makes an OBU Sports and Recreation: Sports Ministry degree special? 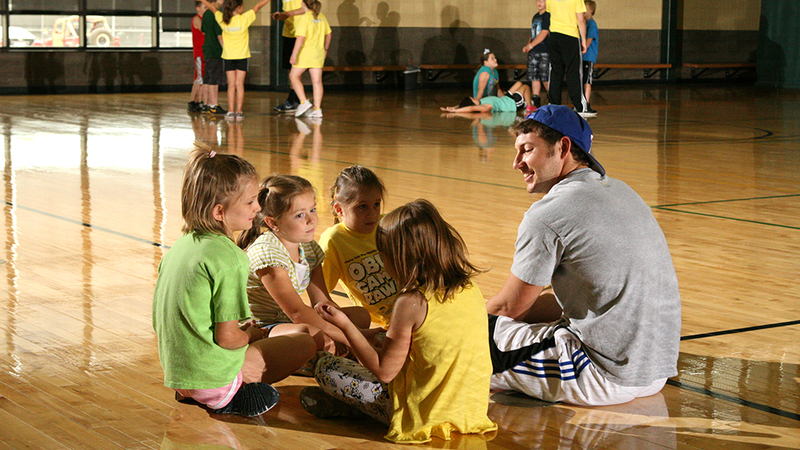 What are OBU grads doing with their Sports and Recreation: Sports Ministry degrees?